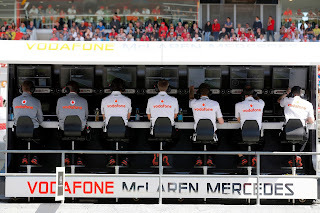 McLaren has denied a radio call they made to Sergio Perez during the Spanish Grand Prix was a team order. 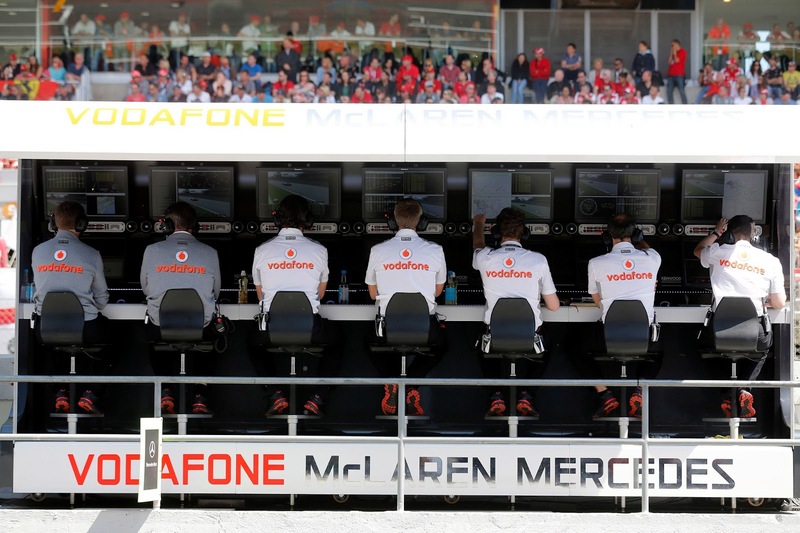 After Mexican Perez and teammate Jenson Button’s wheel-banging recently in Bahrain, boss Martin Whitmarsh said the incident proved that McLaren lets its drivers race. But in the closing stages in Barcelona on Sunday, Perez again closed on his experienced teammate Button’s sister car but was told to look after his tyres. The 22-year-old, who had apologised in the wake of the Bahrain incident, duly followed Button to the chequered flag, for ninth place. “Checo (Perez) himself said at the end that his tyres were finished,” Whitmarsh is quoted by the Sapa-AFP news agency. “What we didn’t want was him to be battling until he ran out of rubber. So it was not tactical, it was practical. It was a fair fight, but if you are asking ‘did we ask him to back off and not fight?’ No, not at all,” he insisted.